This large national park near the mouth of the Columbia river has a wealth of historic and archeological displays. 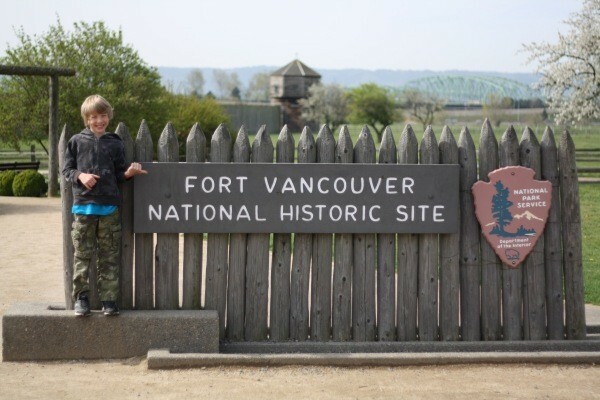 This page contains Fort Vancouver, WA frugal travel guide. 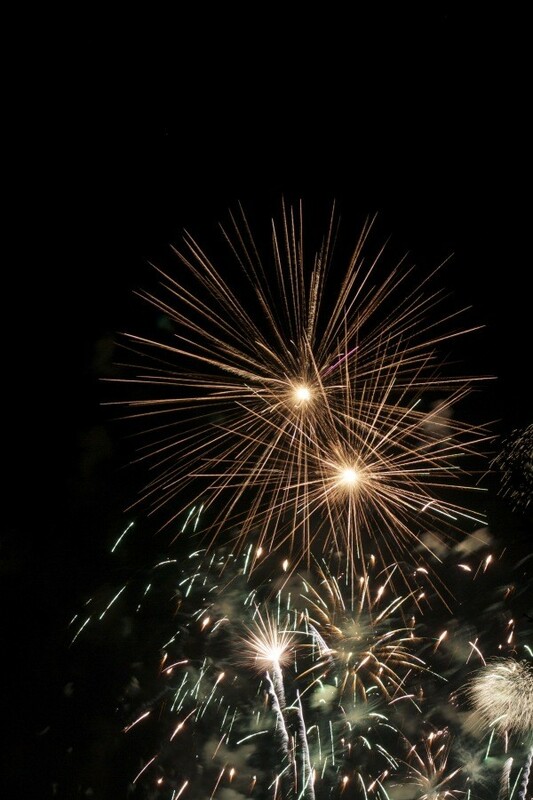 My family and I visited Fort Vancouver for their annual Fourth of July fireworks display. 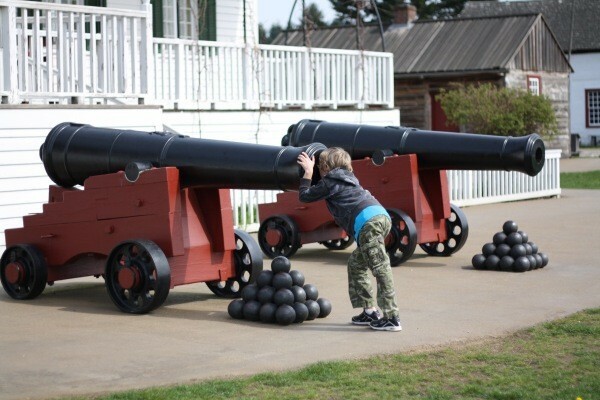 It is a very large park located in Vancouver, Washington, with historic and archeological exhibits and information. It is just over the bridge from Portland, Oregon. There were vendor booths and live music. Many people camped out all afternoon, picnicking and playing on the grass. 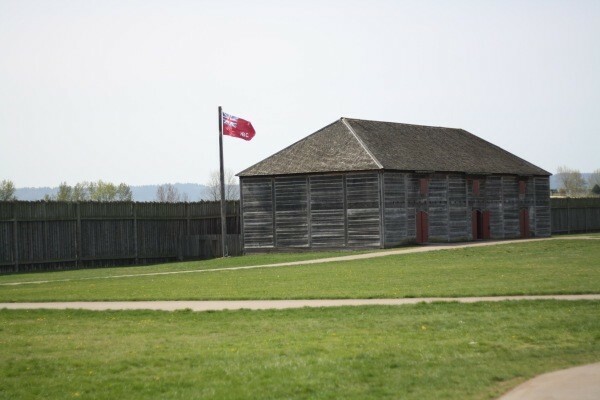 The jewel of the park is the re-creation of the original fort that was run by the Hudson Trading Company in the 1800's. 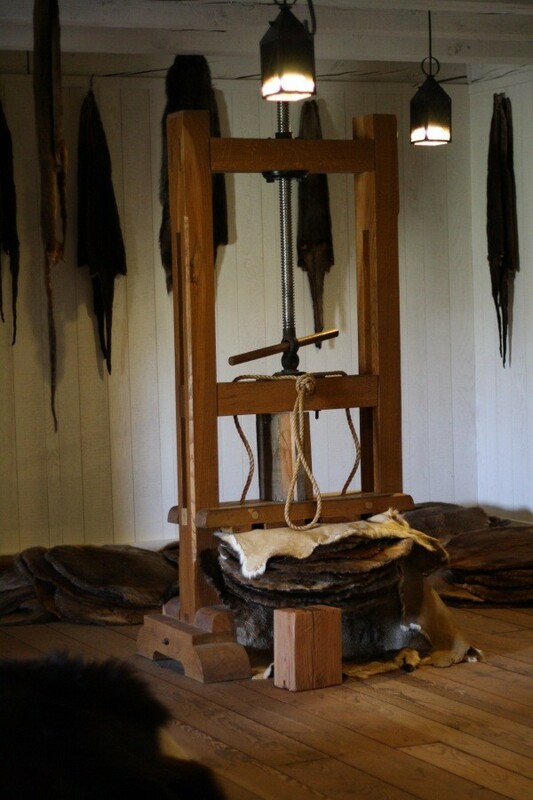 Trappers would bring in furs and receive supplies in exchange. 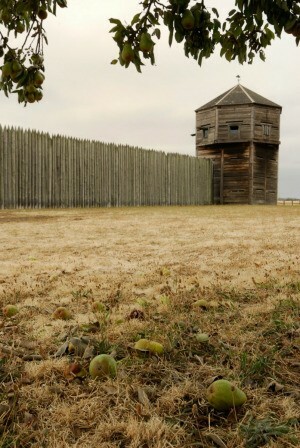 The fort has been recreated in great detail and is a source of archeological information about that time period. 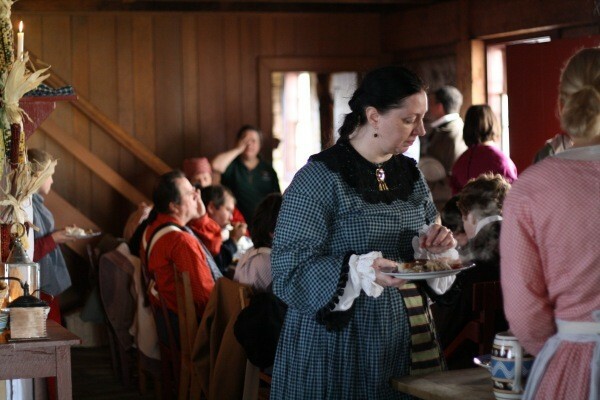 Fort Vancouver is staffed with many volunteers in period costumes, living and working as they would have in the 1800's. You can visit many different parts of the fort, including the big main house which is fully furnished in period furnishings. 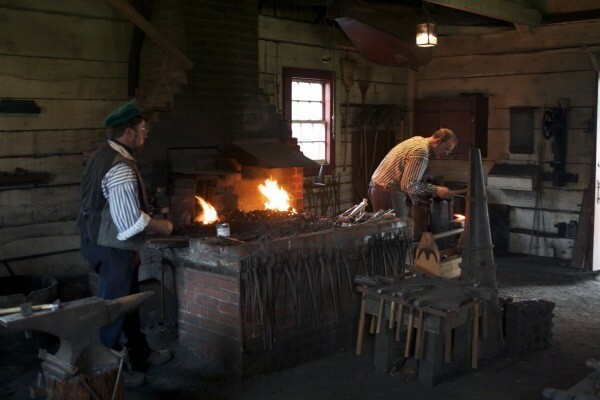 Here is the working smithy, where they make wrought iron items for use in the fort. 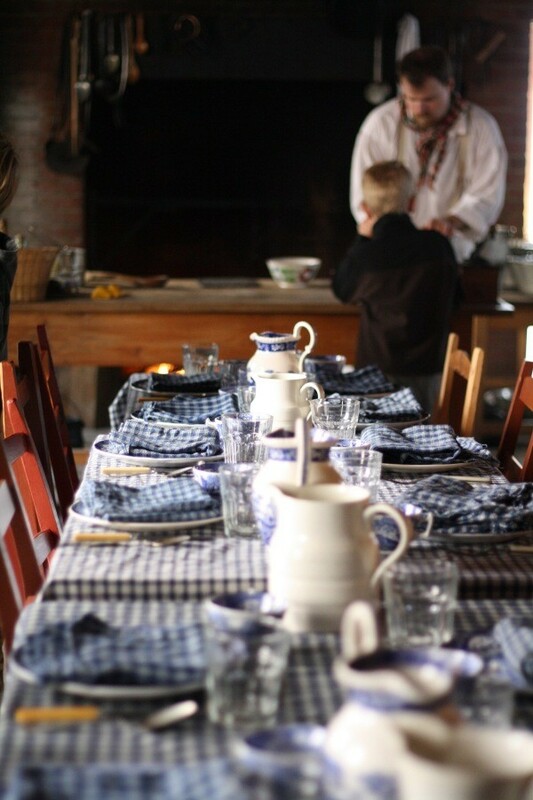 People at the fort gather for a meal, prepared in pots or ovens in a traditional way. 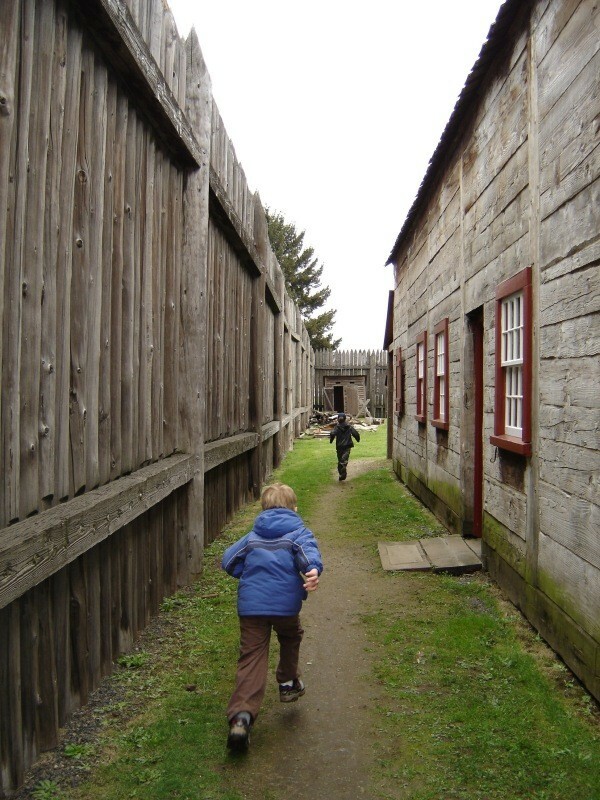 Fort Vancouver runs several educational programs for youth, who learn firsthand what it would have been like to live during that time. Of course, the fireworks started at dusk and were set to music. It was a large beautiful display of different explosions, the end to a perfect day. 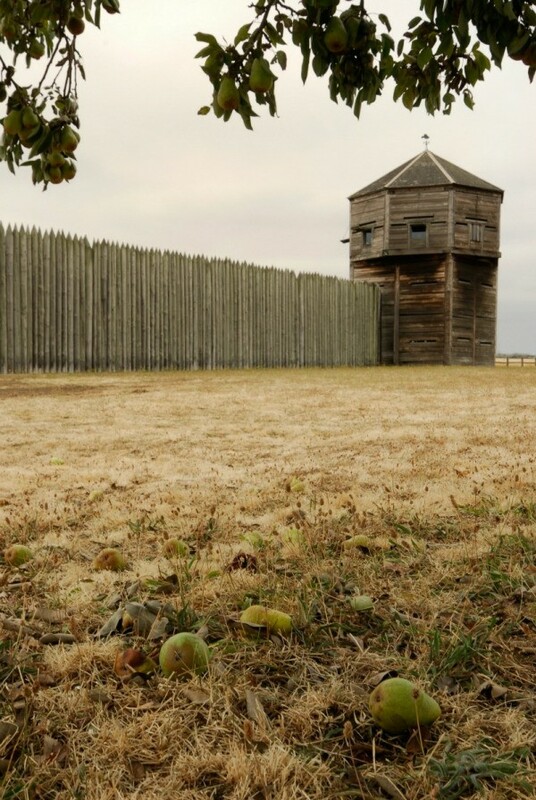 For more information about Fort Vancouver, here is a link from the National Park Service. 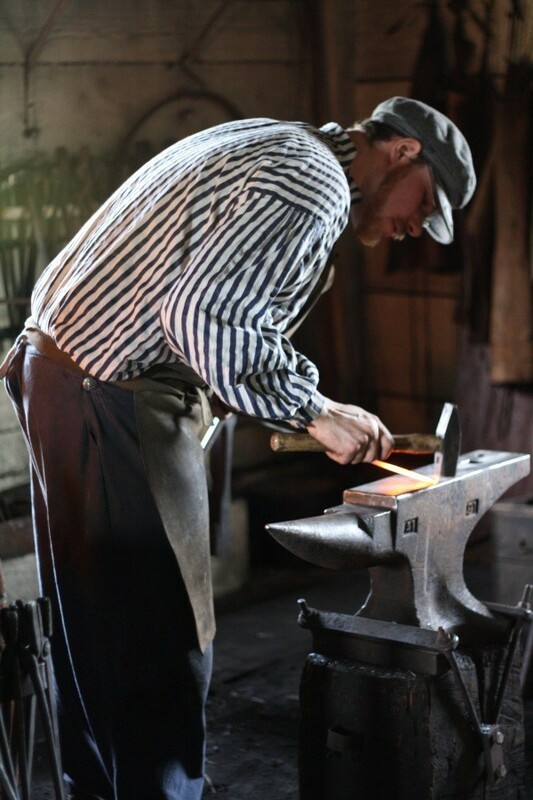 There are parks and historic sites across the U.S., discover one in your own area. Editor's Note: Click on any photo to enlarge it. Great photos. We definitely need to take the kids up to see the fort. They think they have it so hard with their "chores". If only they knew. I really enjoyed reading about this! 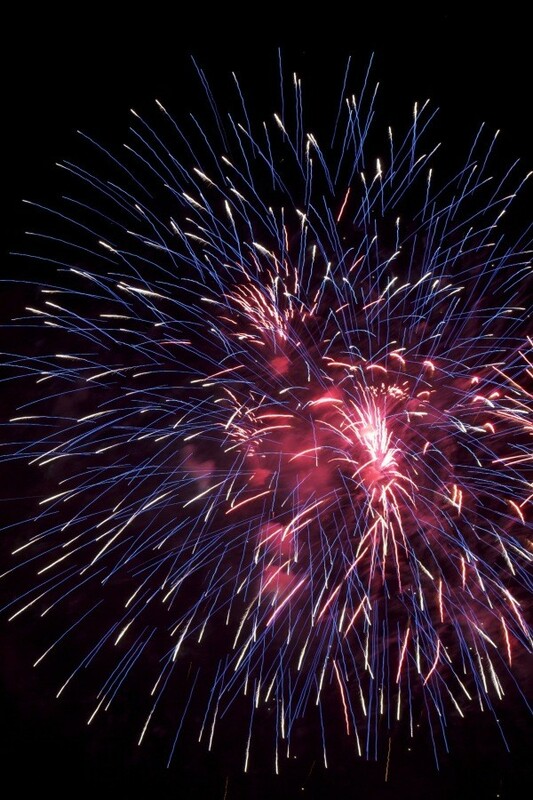 Your photos are terrific, especially the ones of the fireworks. (I love fireworks!) If I am ever in that area, I would like to visit this historic fort. Thanks for writing this up & sharing it!